When I met Becca and Layne, I also met their dog. As he is an important member of the family, I had to make sure he was included. They absolutely love sharing moments with their beloved pup and here you can see them fully enjoying a beautiful day with him. 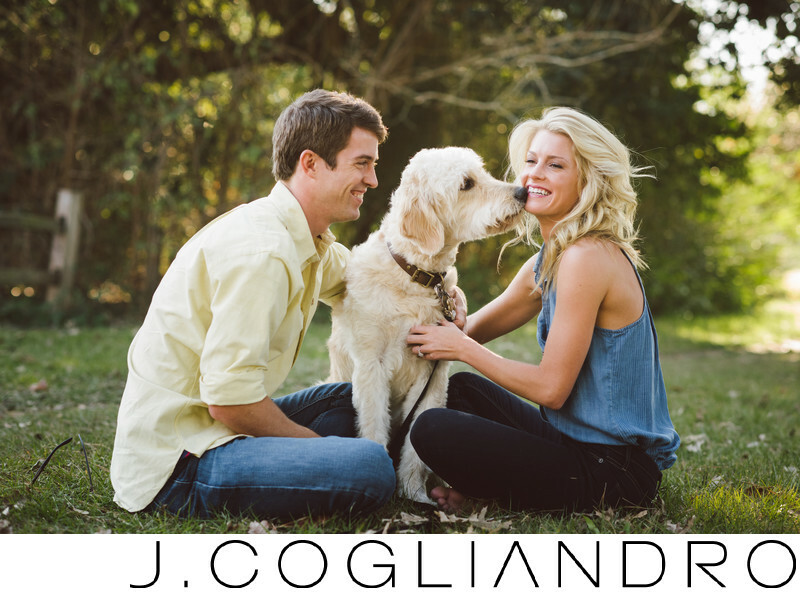 Engagement sessions are all about representing who they are. Location: Memorial Park, Houston, TX.